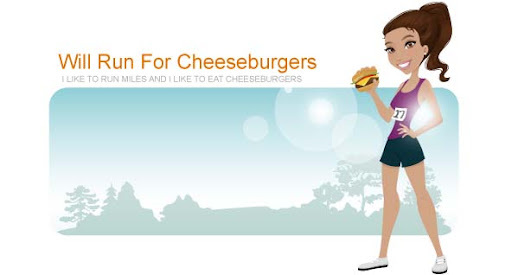 Will Run for Cheeseburgers: mmmm blueberry! This morning I dragged myself out of bed (again) and made it the Y in time to watch my favorite show "Save My Bath" on HGTV. For some reason I find a show about redoing strangers' bathrooms strangely motivating during my runs. After some stretching in the gym I drove over to Trader Joe's for a few necessities. I stocked up on baby spinach, bananas, organic half and half, and greek yogurt. I've recently discovered their Greek Style Non-fat Yogurt, priced at $0.99. It's delicious, only 120 calories, loaded with protein (13 grams), and quite the bargain.